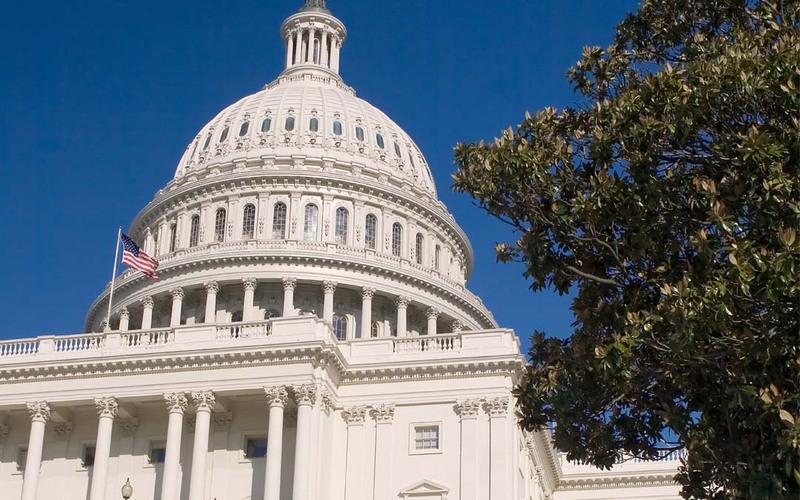 The House and Senate each approved this week slightly different versions of legislation to extend the federal aviation programs through July 15. While haggling between the two chambers on temporary extensions is not out of the ordinary, the Senate passed its plan March 17 and adjourned March 18 for a two-week recess. The current program extension expires March 31, which means the House must either pass the Senate-approved extension or allow a temporary lapse in the programs. The two measures differ in how long they would extend the taxes that generate revenue to support the programs—the House proposal keeps the taxes through March 2017, while the Senate plan allows tax collection only through July 15. Although the aviation programs have lapsed in the past, it is expected the House will approve the Senate bill next week before the chamber begins its’ own two-week break.